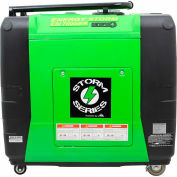 LIFAN Power USA's Energy Storm ES1500 is part of our Energy Storm Portable Generator Line. The unit's light weight allows for easy transportation. This unit produces 1500 surge watts and1200 watts continuous power. The ES1500E is EPA Approved. This quality built product features a copper wound alternator. 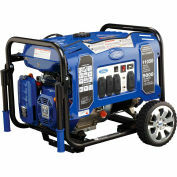 This quality generator is a perfect fit for the emergencies, homeowners, job sites, special events, parties, tailgating, camping trips or weddings. 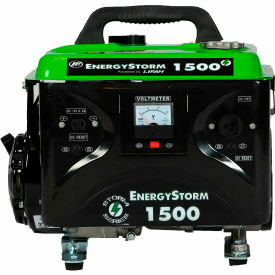 The ES1500 carries a 3 year residential warranty. Parts to maintain and repair Lifan engines and equipment are available upon special request.